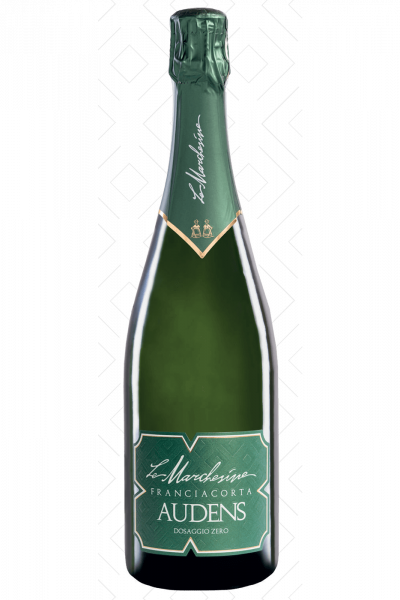 From its own vineyards located in Paderno Franciacorta and Rodengo Saiano, from selections of Chardonnay, Pinot Bianco and Pinot Noir, this Extra Brut is born and joins the non-vintage range of Le Marchesine, a range that has made products like this its business card. Not to grow fond of products like this is impossible, because they embody a timeless style and taste, helping to bring the public closer to the company's philosophy and brand, definitely a wine to get acquainted with! Pale straw yellow with fine and persistent perlage, it has an important accentuated nutty nose of bread crust, yeast and then almonds, citrus and white peaches. Sapidity on display on the palate, sustained freshness and great tasting texture confirm a product of great quality, in a very long citrus and cedar finish. There is no comparison for this wine with fried cod fillets!